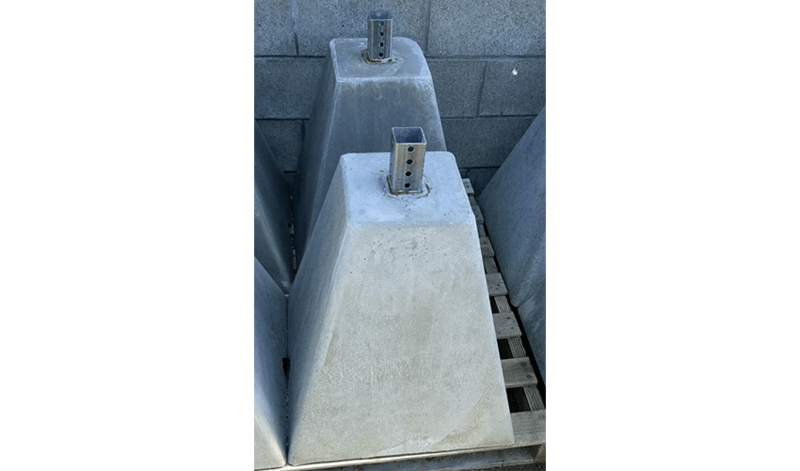 "Because precast concrete products typically are produced in a controlled environment, they exhibit high quality and uniformity." 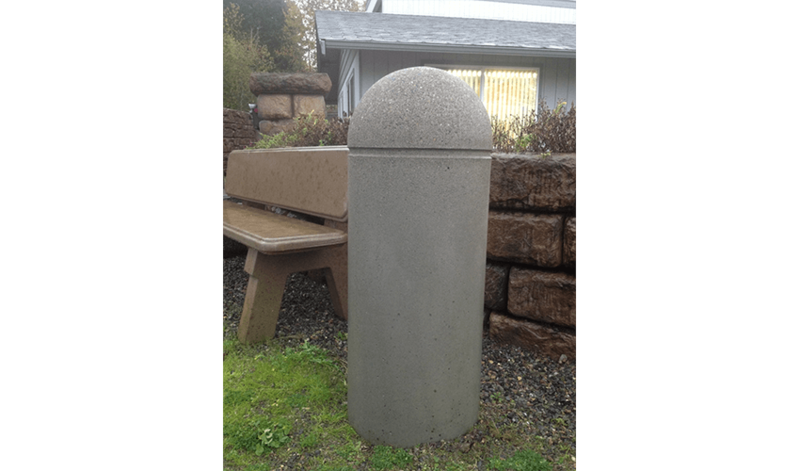 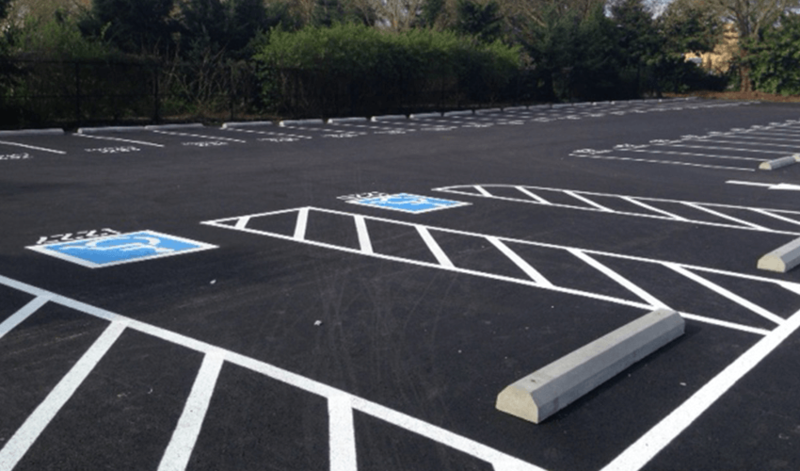 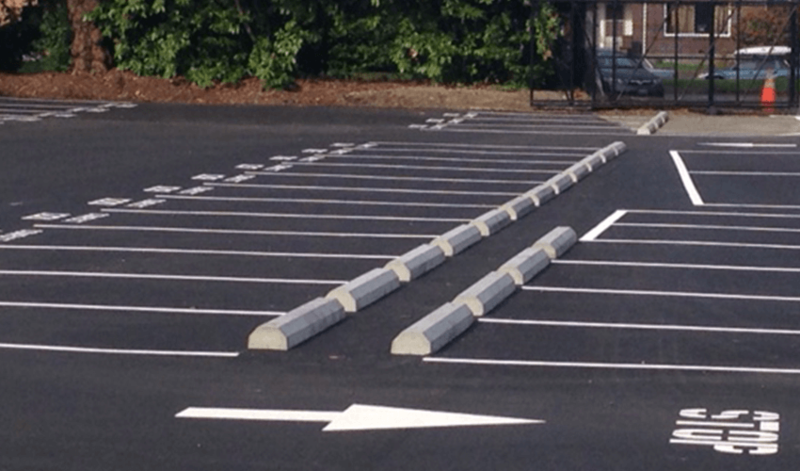 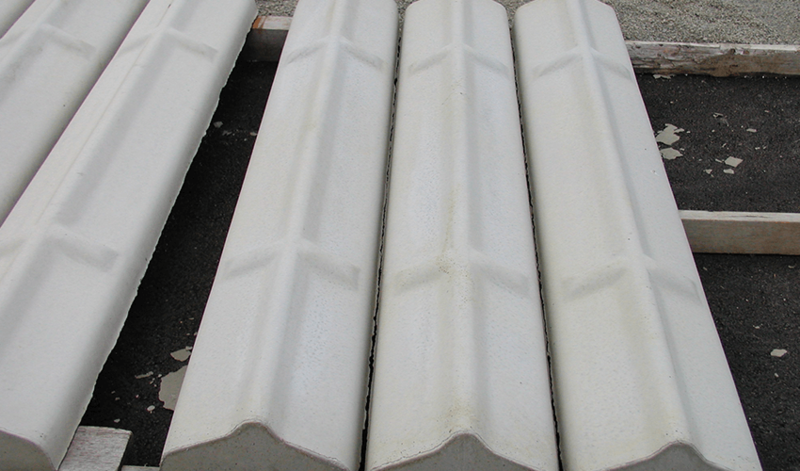 Puget Sound Precast manufactures precast concrete traffic control products like parking curbs and concrete blocks. 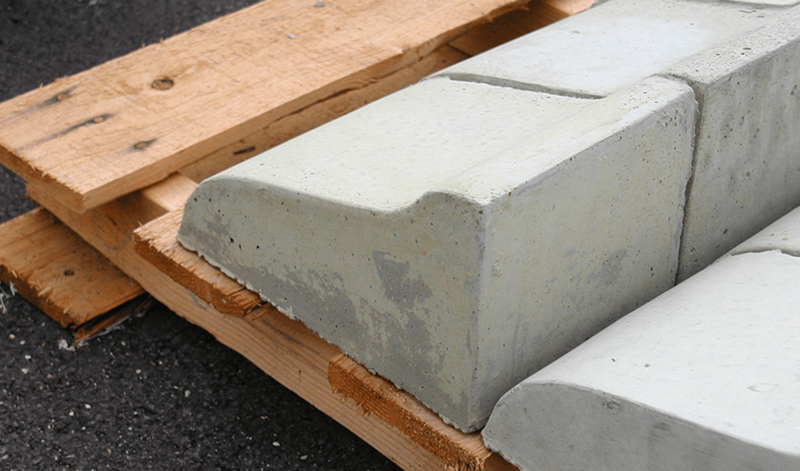 For precast traffic control product, project bids, or custom quotes, call us at (800) 225-2539 or contact a precast concrete specialist.